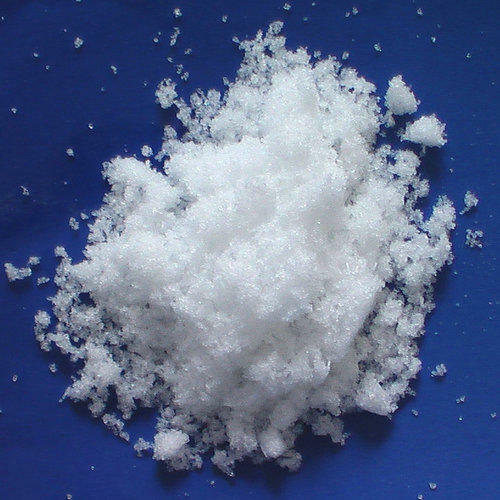 We are the manufacturer, supplier and exporter of a wide range of Inorganic Chemicals, Green Acid and Optical Brighteners. Further, the team of quality analysts strictly monitor each stage of production procedure to ensure flawless range. We offer a wide range of industrial chemicals to meet the specific requirements of our clients spread across the country. These can be availed from us in qualitative packaging assuring their quality till the time these reach at the final destination. We offer our range at cost-effective prices.